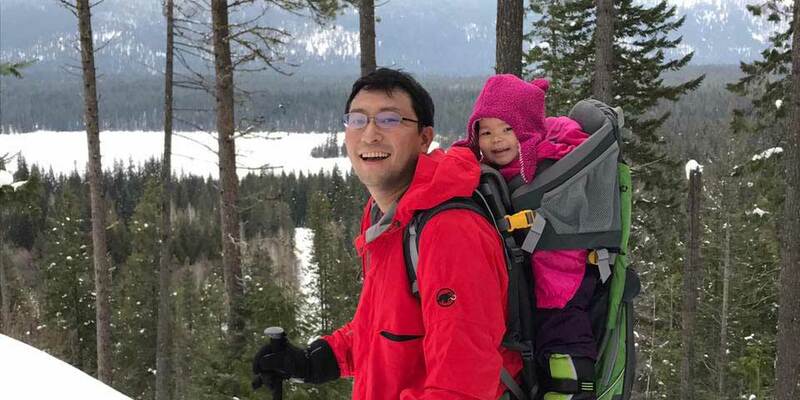 Akira Omaki, Assistant Professor of Linguistics at the University of Washington, passed away on August 6th 2018, following complications from lymphoma. Akira was 38 years old. Growing up in the city of Hakodate, on the tip of Japan’s northernmost island Hokkaido, Akira developed a love of mountains, water, good food, and learning. After attending Hakodate’s prestigious La Salle High School he did an undergraduate degree in English (1998-2002) at Sophia University in Tokyo, one of Japan’s top colleges. A year as an exchange student at UMass Amherst strengthened his love for linguistics. Akira then did an MA in Second Language Studies at the University of Hawaii (2002-2004). As an MA student he carried out influential research on L2 sentence processing. This was the beginning of his fascination with the impact of language processing on language learning. 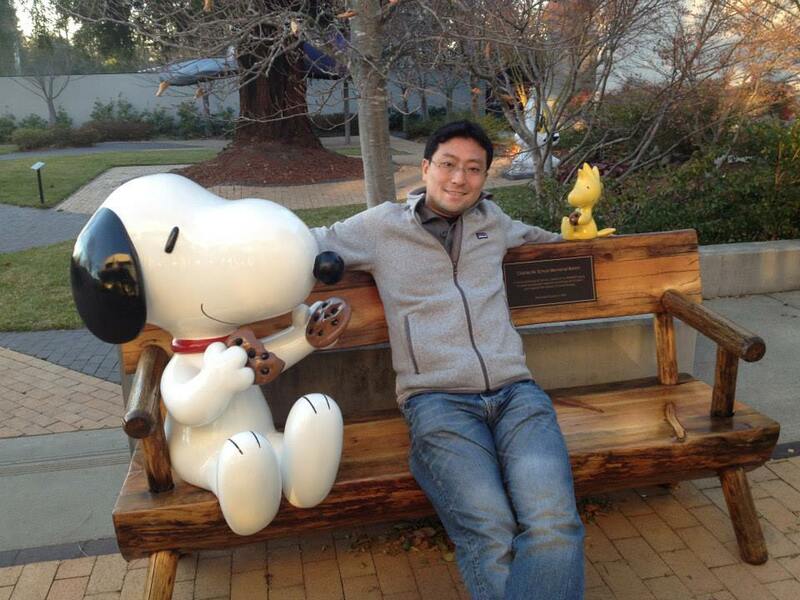 Akira did his PhD in Linguistics at the University of Maryland (2005-2010), where he worked on a combination of child language acquisition, adult sentence processing, and syntactic theory. His dissertation research used experiments with adults and children in English and Japanese to demonstrate systematic biases in child parsers. Akira’s English-Japanese comparisons were especially ingenious, as they allowed him to show that the two groups of children interpreted ambiguous questions in exactly the opposite way in the two languages. Akira explored the implications of those biases for language learning. Put simply, do children’s strong parsing biases distort their linguistic experience? After a brief postdoc in Geneva with Julie Franck, Akira joined the faculty of the Cognitive Science Department at Johns Hopkins University, where he continued his research on grammar and parser development. During this time he developed a new line of research in how language comprehension mechanisms and biases found in adults develop in children. Surrounded by Johns Hopkins’ rich resources in computation, neuroscience, and neurology, Akira also expanded his reach into new fields via the many new collaborators who were drawn to working with him. In 2016 Akira took up a position in the Department of Linguistics at the University of Washington. He was delighted to be in Seattle, close to his wife’s family, mountains and water, closer to Japan, and surrounded by a warm community in the UW Department of Linguistics. He spent his first year at UW establishing his Language Development and Processing Lab, energizing the department, taking the graduate curriculum in new directions, and, characteristically, developing new collaborations and becoming an invaluable colleague and mentor to many more people. Akira’s career as a researcher was on a sharp upward trajectory before it was cut short. He developed a quite unusual reach, extending from comparative syntax to cognitive neuroscience, with publications in leading venues across all of these areas. He was the leader or key partner in multiple awards from the National Science Foundation, and he gave invited talks or classes in Europe, Asia, and North America. However, it was as a mentor to younger scientists where Akira really came into his own. He was a tireless advocate for his students, and he had high expectations for them. The number of students who he touched extended far beyond his official advisees. He worked with a student on a dissertation grant proposal as recently as a couple of weeks before his death. Although based in the US, in recent years Akira was very active in the growing community of Japanese psycholinguists, as a collaborator, as a mentor, and as a role model. Akira was smart, indefatigable, and always positive. During his years as a graduate student he was a smiling face that you might find in his office at any time of day or night. Once he had a family of his own he was less likely to be found on campus at night, but long, thoughtful emails could arrive at any time. This continued even while he was in the hospital undergoing debilitating cancer treatments. Akira’s approach to life was as exacting as it was fun. Whether the topic was the best experimental design or the best Vietnamese pho or the best single malt, he had strong opinions on what was the best choice, and why. But at the end of the day the most enduring memory of the research, the gastronomy, and the company was that it was always fun. Akira laughed a lot, and everybody laughed with him. Akira loved being in America. He loved the diversity, the openness, the intensity, and the natural environment. 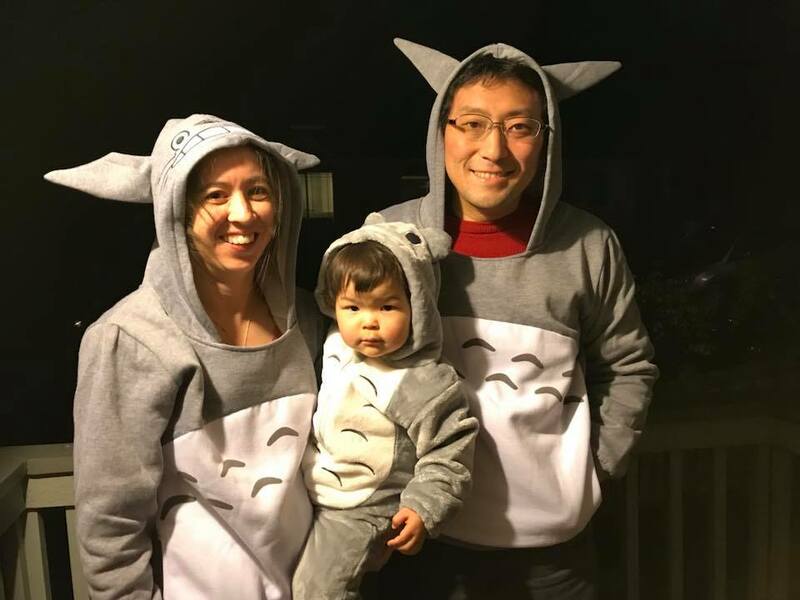 He wanted to have an American family, and his Japanese family commented that he was much happier living as an American. 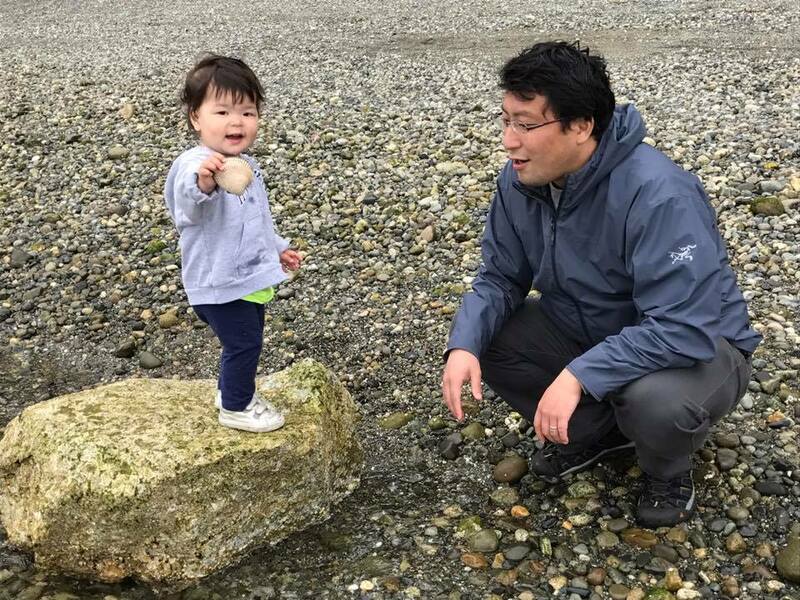 Becoming part of a multilingual American family, living in Seattle, with its blend of America, Asia, and the outdoors, and thriving as a researcher and mentor in a large public university, was Akira’s dream. There is little more that he wanted, beyond enjoying it for longer. Akira Omaki’s passing represents a profound loss to his family, friends, colleagues and the professional community. As colleagues at the University of Washington, we miss Akira tremendously, for in his brief two years with us he impressed everyone with his intellectual originality, rigorous scholarship, energetic networking, supportive mentoring and pioneering instruction. As our first specialist in language development and processing, he developed curricula in those topics while establishing a lab that did experimental syntax with adults and children. He could only be described in superlatives—he was most kind, most collegial, most enthusiastic, most intelligent, most brave. Upon his arrival at UW, he brightened our department with his boundless energy and innovative initiatives. He reached out to faculty and students across campus, giving generously of his time and wisdom to serve on student committees and develop new projects. He did not hesitate to join committees of students already writing the dissertation and to contribute invaluable advice, especially on issues of experimentation. He established a roundtable discussion that was well attended by linguists and by participants from several other departments. He also began outreach to the community, visiting a neighborhood dual immersion Japanese-English public school. His intellectual prowess was admirable—his linguistic reasoning was insightful and his publications impressive in quantity as well as quality. 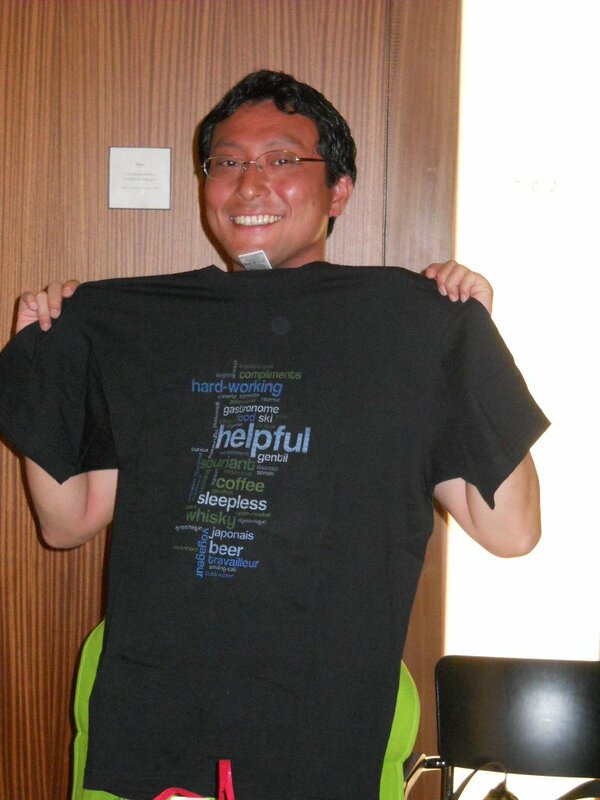 The psycholinguistic community has lost a great mind, but we will mainly miss Akira himself.